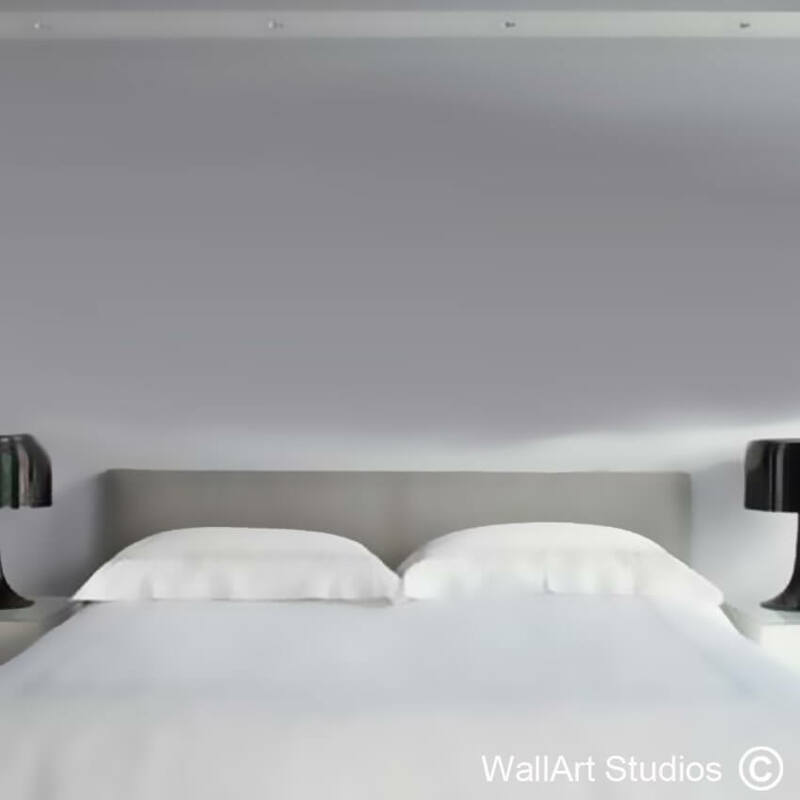 SKU: NA30. 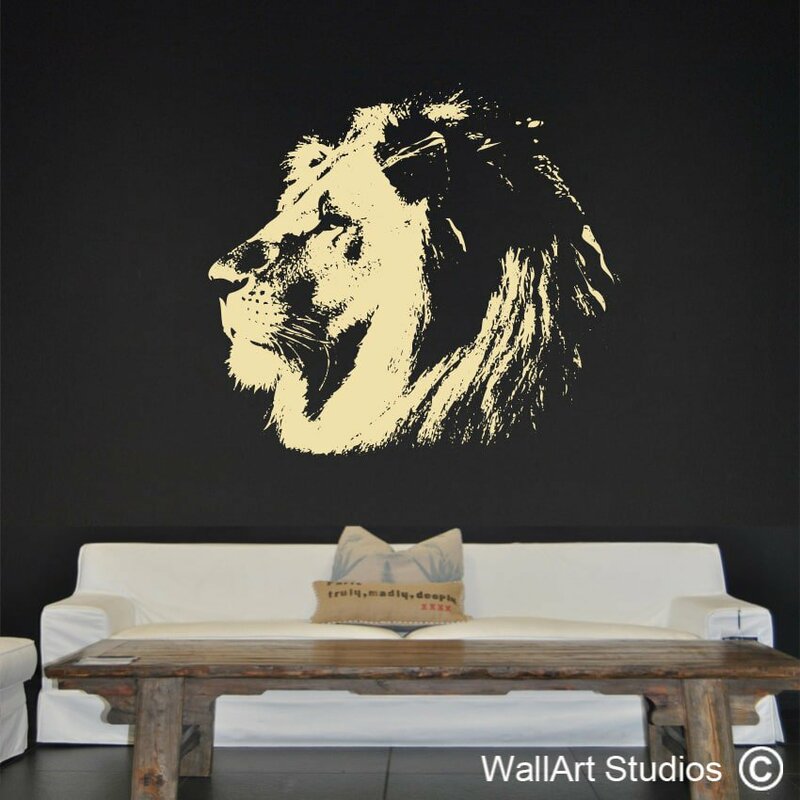 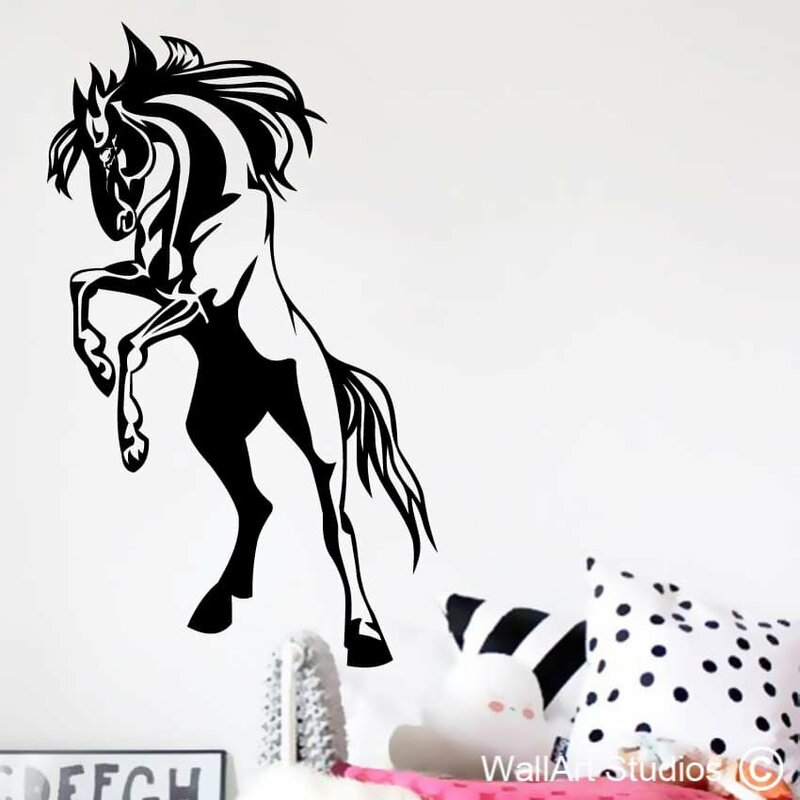 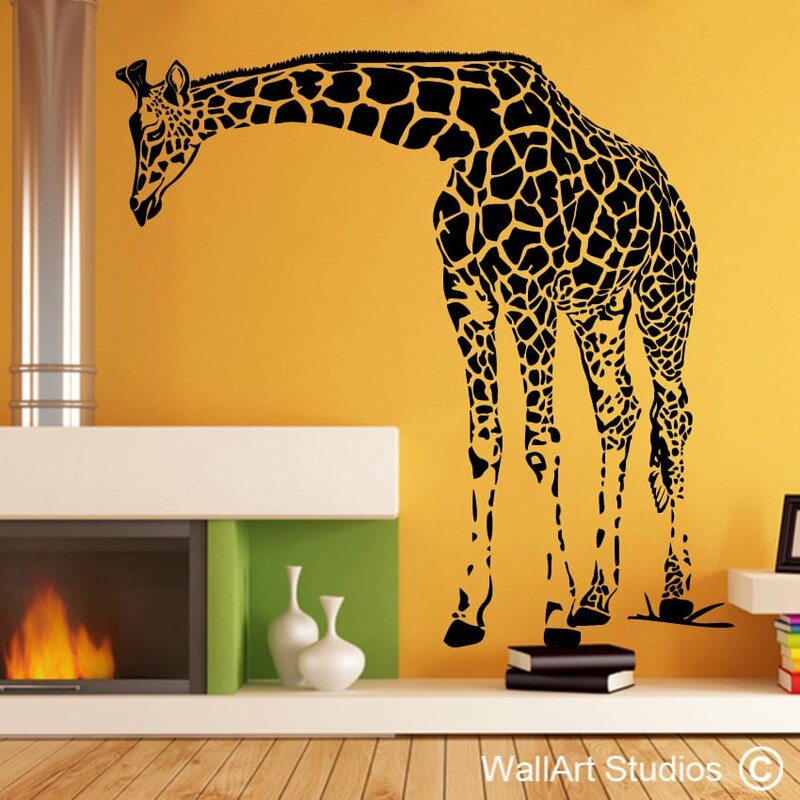 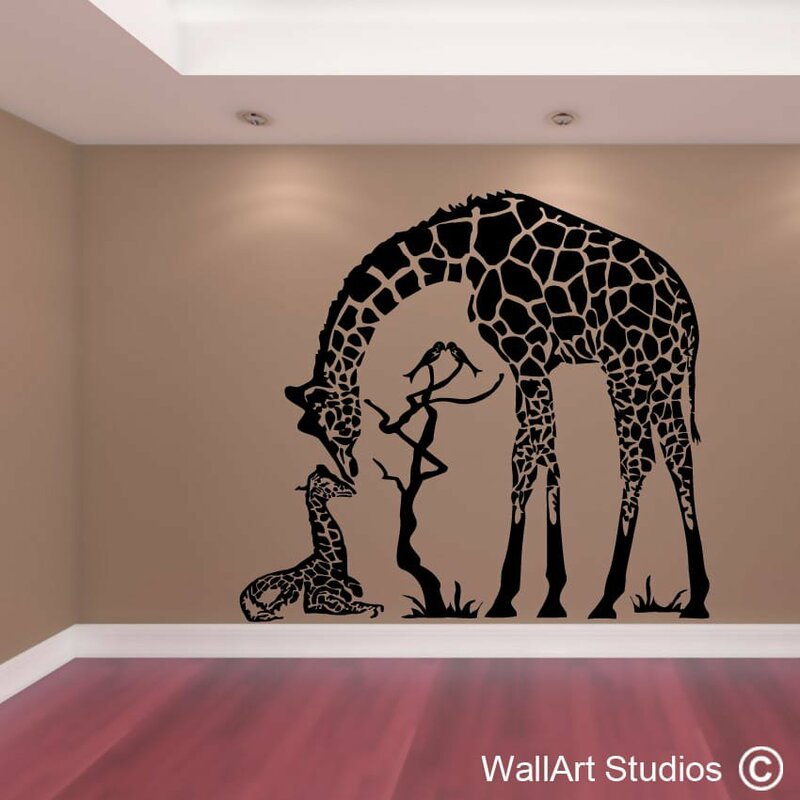 Categories: Animals Wall Art Stickers, Inspirational Quotes Wall Art. 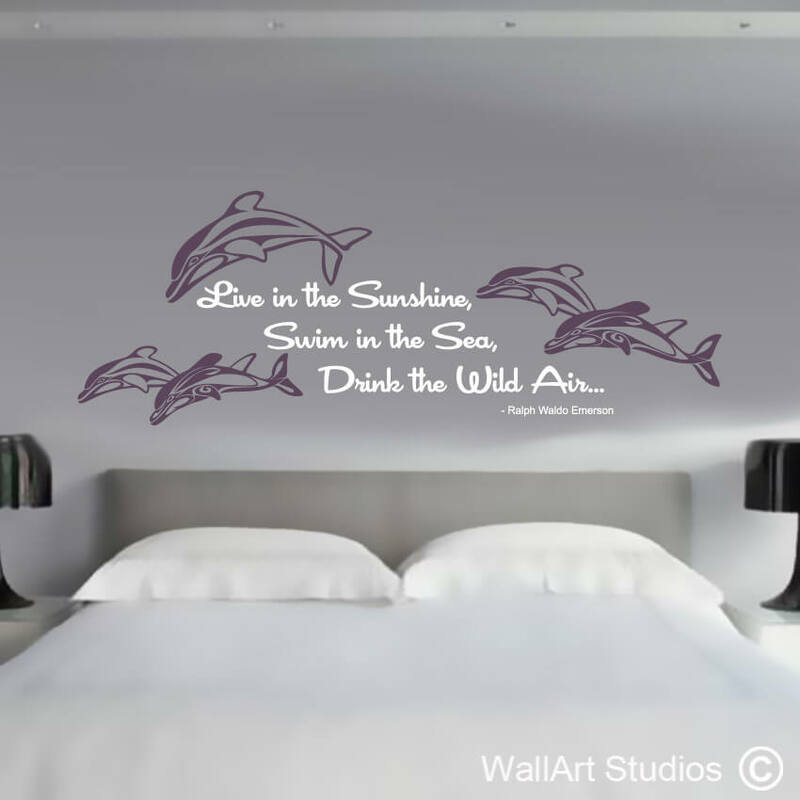 Tags: animals, custom, decals, dolphin, Dolphins Emerson Wall Quote, handmade, home decor, inspirational wall quote, modern, nautical, ocean, ralph waldo emerson, sea, stickers, wall tattoos.